Investing in the next generation helps create a vibrant, compassionate, and connected Jewish community for the future. 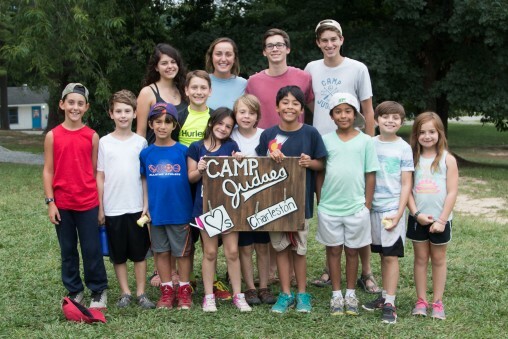 From creating connections for young families, to our thriving Young Adult Division (YAD) and leadership development programs, we connect our community to the Jewish world. We host fun, relaxed monthly playgroups. 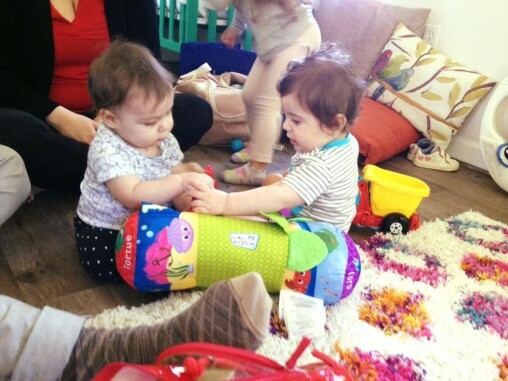 Shalom Baby is a great way to make new friends in the Charleston area. 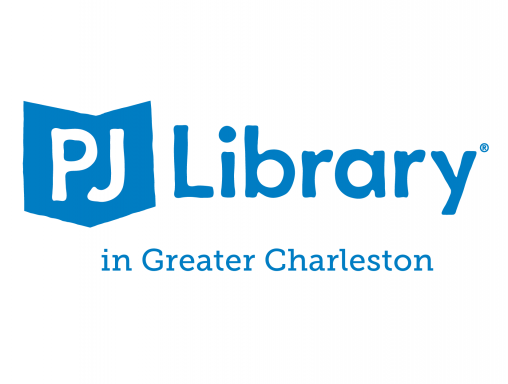 PJ Library and PJ Our Way sends the gift of free Jewish-content books to local children, ages 6 months to 11 years, and provides connections for young families. We help families of all financial abilities enable their child(ren) to experience the joys of Jewish overnight camp. 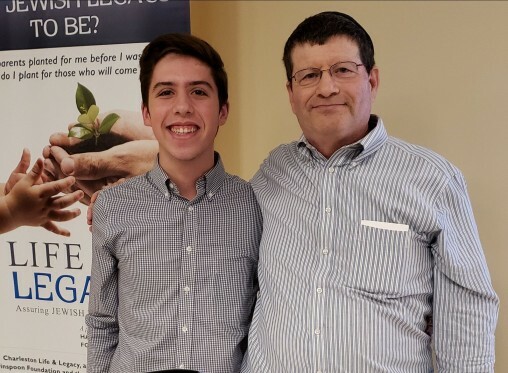 The annual Max Kirshstein Community Youth Endowment Award recognizes Charleston Jewish teenagers for outstanding community service. 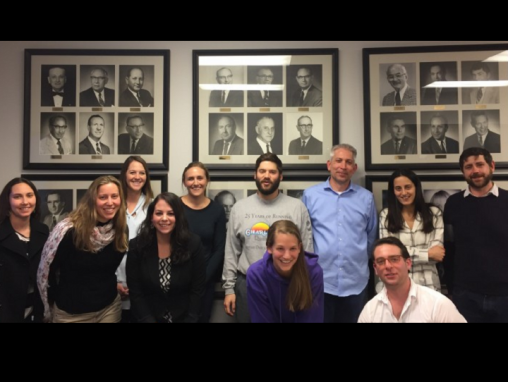 YAD provides opportunities to expand social or professional networks for 21-35 year-olds in Charleston’s vibrant Jewish community. 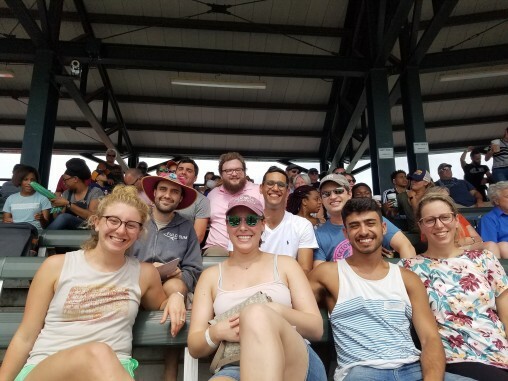 NAGID 360, the leadership institute of the Charleston Jewish community, provides connections, leadership skill training, and giving opportunities for young professionals. Copyright © 2019 Charleston Jewish Federation. All Rights Reserved.